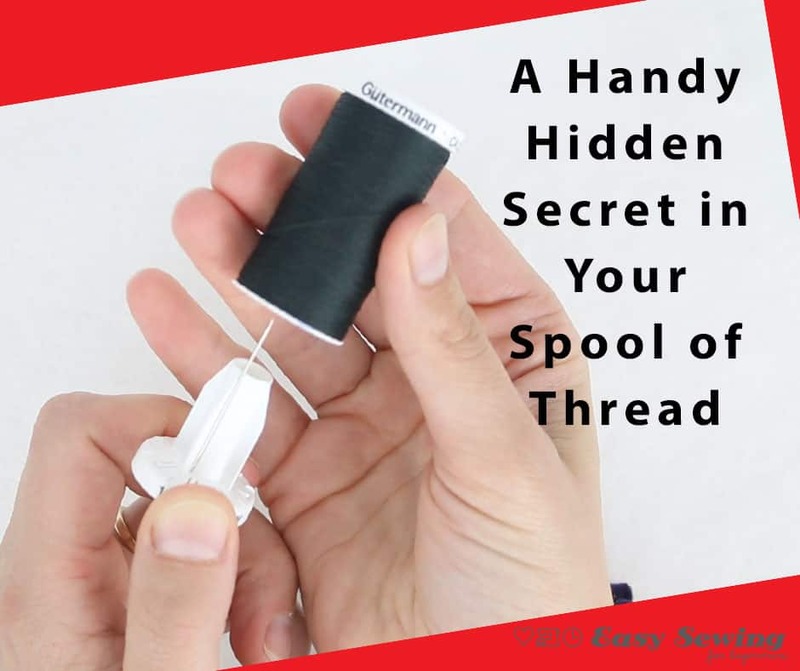 Watch the Video for a Handy Hidden Secret in Your Spool of Thread or Keep Scrolling to Read all About It! There’s a handy little secret hidden in a particular brand of thread. 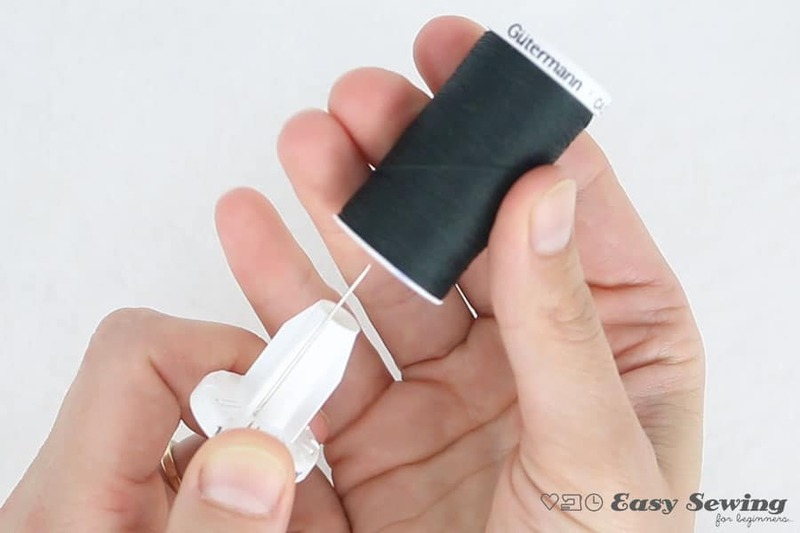 If you own some Gütermann brand spools of thread go and grab them now! Run! Many of the Gütermann spools of thread have this feature where you can twist the bottom of the spool and pull. When you do this it allows you to remove the core of the spool. Now this feature was originally designed to hold the loose end of the thread, but there’s another handy use for this feature. Inside the core of the Gütermann spools of thread is the perfect place to store a needle or two!! 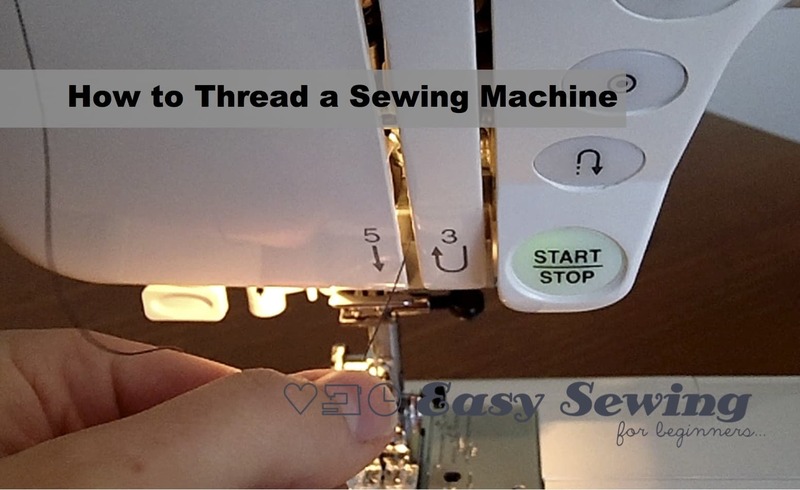 The spool can then be placed in your handbag or travel bag so you have needle and thread on hand for those little sewing emergencies…because they always seem to happen! 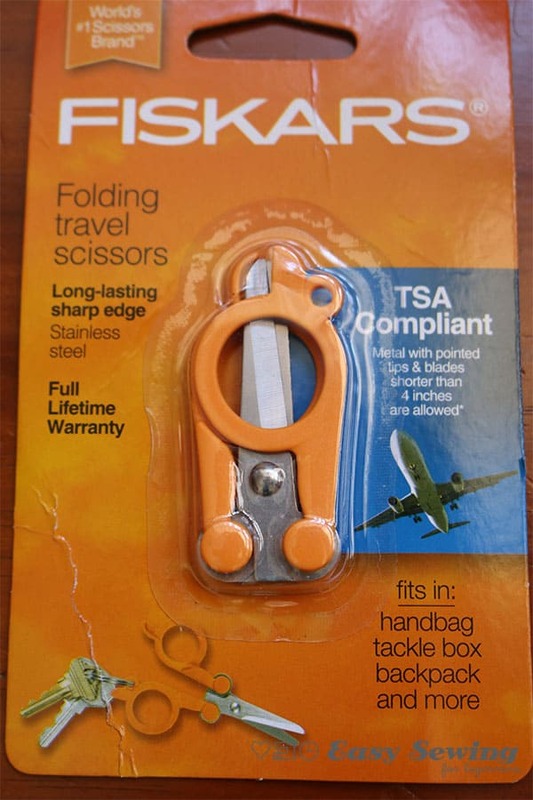 Another thing I’ve found super handy is to keep these mini Fiskars fold up scissors in my handbag. I added these scissors to a mini emergency sewing kit that I made last year and the scissors alone have come in handy on many occasions. 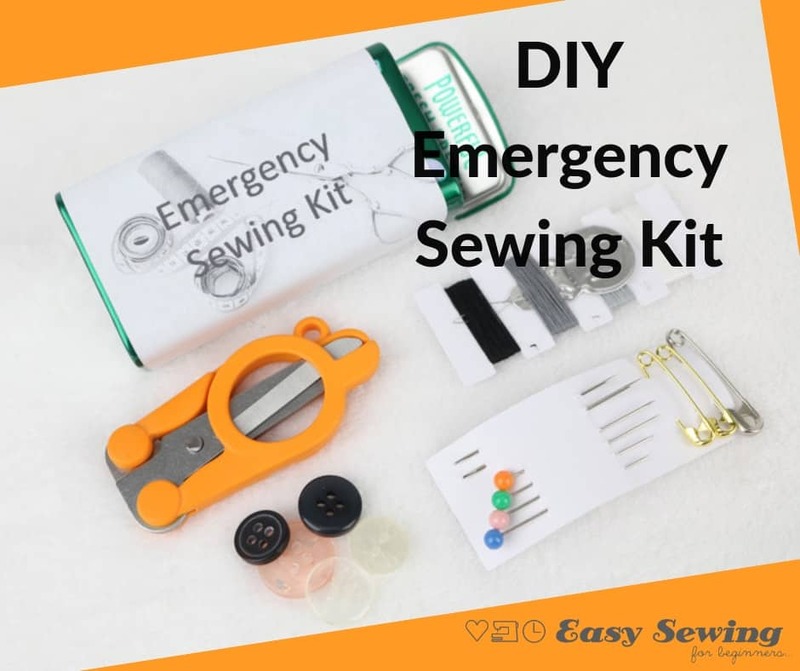 I love the emergency sewing kit so much I ended up making them for family and friends as a little gift at Christmas Time. 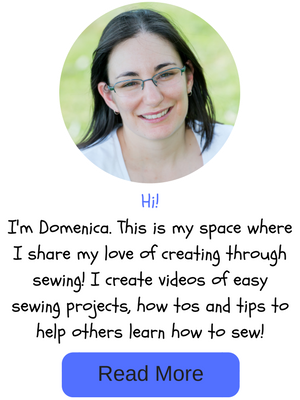 I have come across some other brands of thread that have the removable core feature so it’s worth checking out all your other brands of thread. Some of my spools of thread had a slightly different feature, which was very intriguing to me so I’ll share that in a future blog post soon!